Competition management is now able to submit payment for the show’s Report of Fees online. Please remember that the Transaction Identification Number must be recorded in the space provided on the Report of Fees paperwork submitted to USDF. Click Here to begin! Remember: The report of fees and related paperwork must be submitted under separate cover via email, fax or mail. In an effort to make the competition renewal and licensing fee payment more streamlined, USDF and USEF have implemented an online competition renewal process that allows licensees to update, make a payment, submit their competition license renewal and apply for USDF recognition online in one convenient process. In order to access the online renewal please go to the USEF Web site and log into the licensee's "My USEF Account". 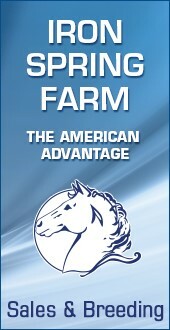 If you need assistance, please contact the USEF Competitions Department at 859-258-2472. All of the USDF competition guidelines, requirements, forms and checklists can be found on the USDF Competition Forms page. These forms and documents are also available on a Competition Management Flash Drive that has an automatic update program installed so that competition management has the most up-to-date information and forms available to host USEF-licensed/USDF-recognized competitions. 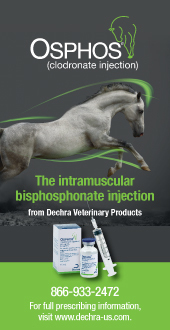 To purchase a Competition Management Flash Drive please contact the USDF Store. Click here for information on how to verify USDF membership data electronically for an indivudual, business or horse. In an effort to make results submission as simple as possible for show management the USDF ERSS is identical to the USEF Universal Results Template. 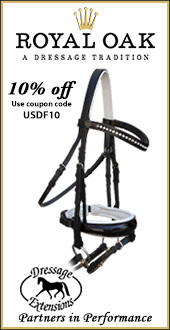 This template is found on the USEF Web site at the following link: USEF Forms and Guidelines. Please ensure that your results meet the reporting requirements to avoid the possibility of penalties for incomplete or incorrectly formatted results. Please email your results in the required ERSS format to results@usdf.org. Staff will confirm your email has been received. If you do not receive a confirmation email within one business day please contact USDF immediately. The file must be named “competition number.dat” or “competition number.xls” (example: “320818.dat”). Use the correct USEF/USDF competition number. Class numbers may include letters and numbers but may not include quotation marks. Class names may not include quotation marks. Use the correct term in the placing field when a horse/rider does not complete the test (scratched (S), eliminated (E), excused (EX) or no show (NS)) and do not submit a score. 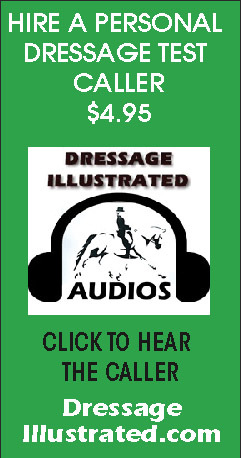 If a rider rides Hors de Concours use the term ‘HC’ in the placing field and do not submit a score. If the horse birth date is unknown then leave blank, do not use an incorrect year. Ensure the file is for the correct competition year. To host a qualifying event for the Platinum Performance/USDF North American Junior Young Rider Dressage Championships, email nayc@usdf.org, to host a qualifying event for the Great American Insurance Group/USDF Regional Dressage Championships contact Regionals@usdf.org and to host a qualifying event for the USDF Breeders Championship Series, contact Sporthorse@usdf.org. See Competitions & Championship Programs for more information. If you are new to show management, you might want to order Show Biz, the guide to competition management, written by the USDF Competition Management Committee. This can be purchased from our store.